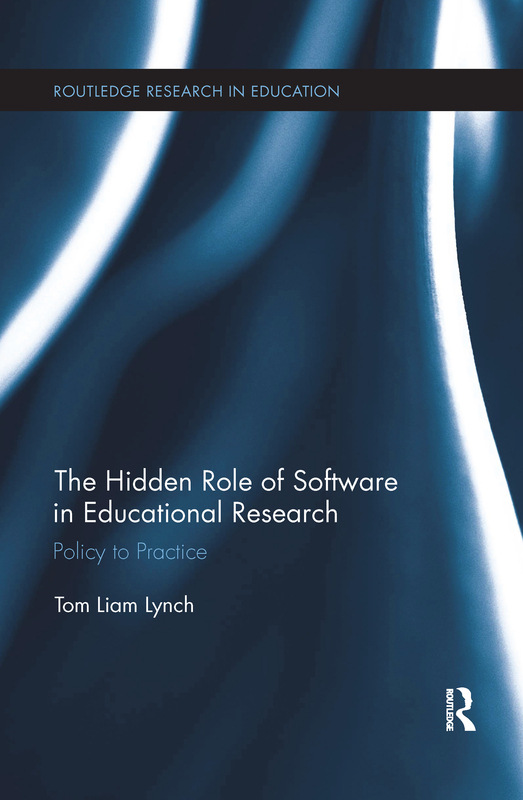 Educational research often discounts the uniqueness and ubiquity of software and the hidden political, economic and epistemological ways it impacts teaching and learning in K-12 settings. Drawing on theories and methodologies from English education, critical discourse analysis, multimodal semiotics and digital humanities, this volume exposes the problems of technology in schools and refocuses the conversation on software. This shifting of focus invites more nuanced questions concerning the role of software in school reform and classroom instruction, and takes a critical stance on software’s role in education. This volume explores the ontology of software and the ways it is construed within educational policy discussions. It is beneficial to schools, companies, policy makers and practitioners seeking a more theoretical framework for technology in education.